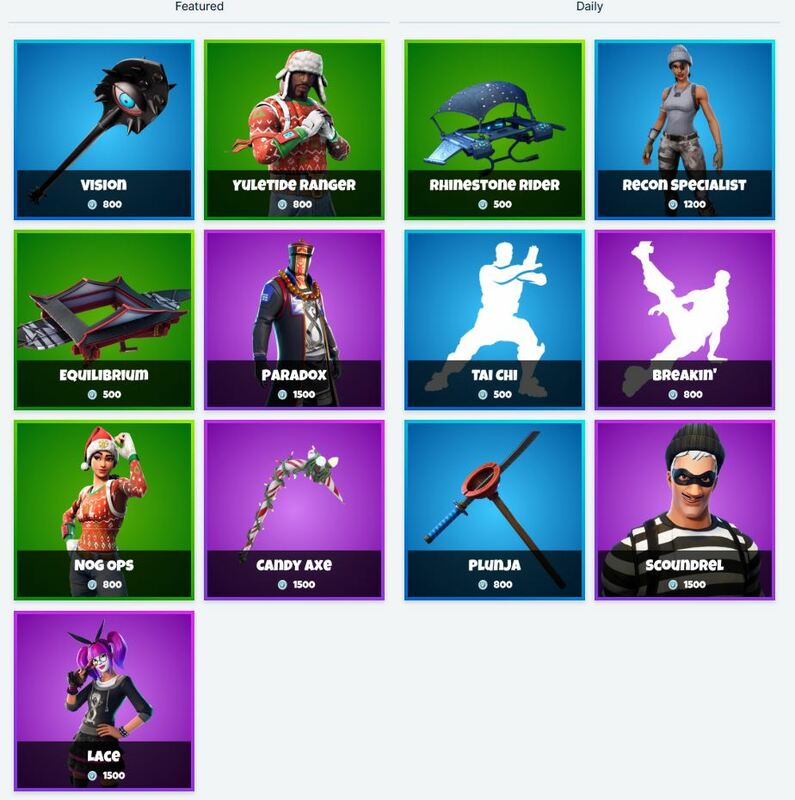 Here are the Daily items including skins and cosmetics for the Fortnite Item Shop for the 14th January 2019. 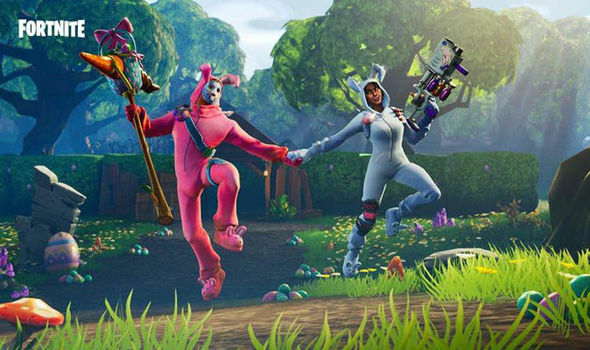 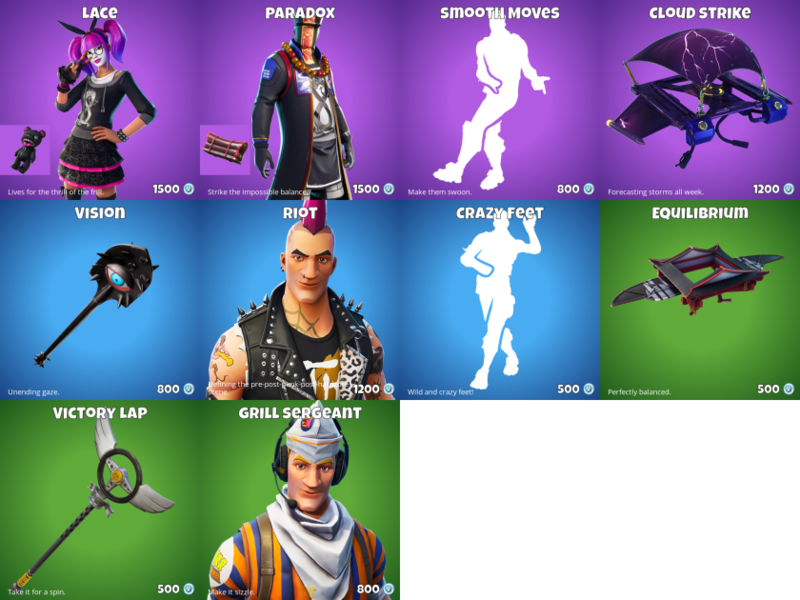 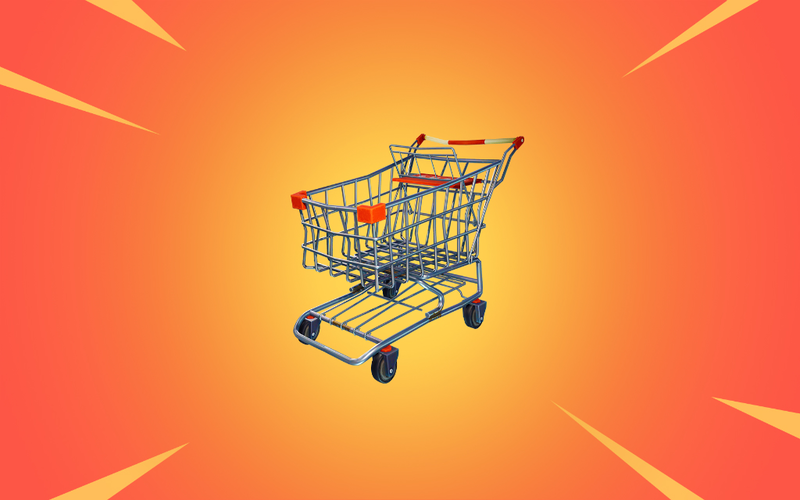 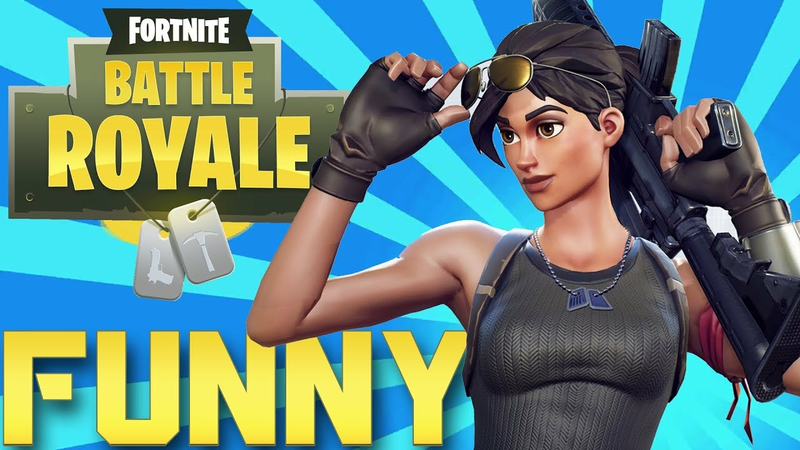 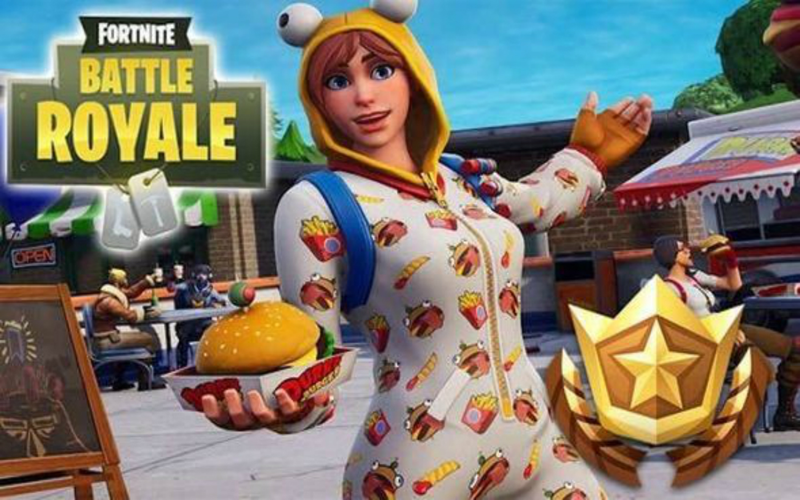 The Fortnite Item Shop updates every day to display new Fortnite skins, emotes, gliders, Back Blings, pickaxes and Wraps. 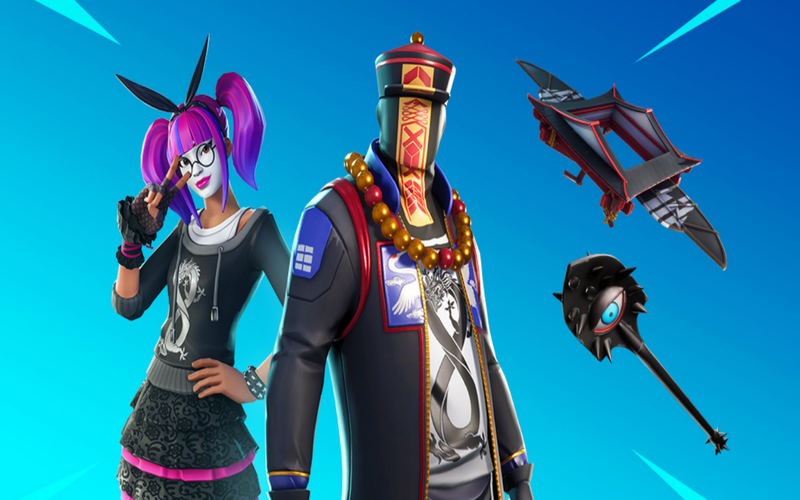 Yesterday’s item shop featured a two brand new skins, Lace and Paradox. 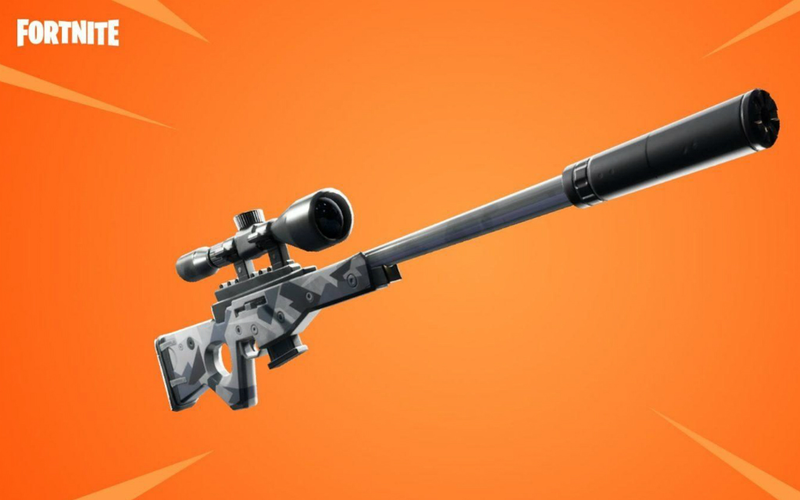 The shop also featured a brand new pickaxe, Vision.